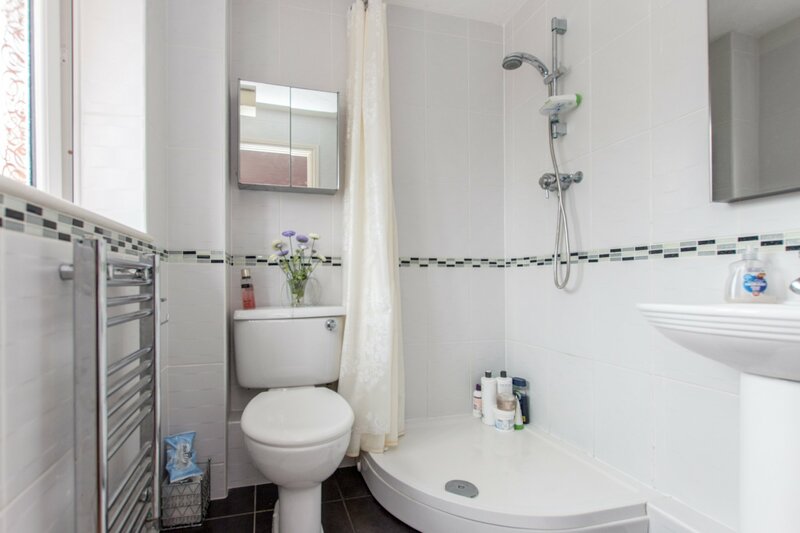 This three bedroom two bathroom modern mid terraced house is presented in good condition throughout. 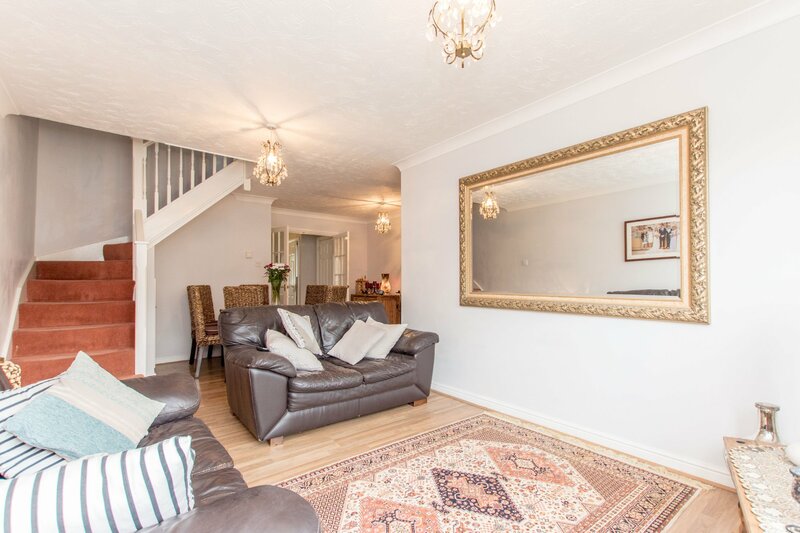 The ground floor comprises an entrance hallway with a modern cloakroom, a large reception room with dining area and patio doors leading onto the garden and a separate modern kitchen. 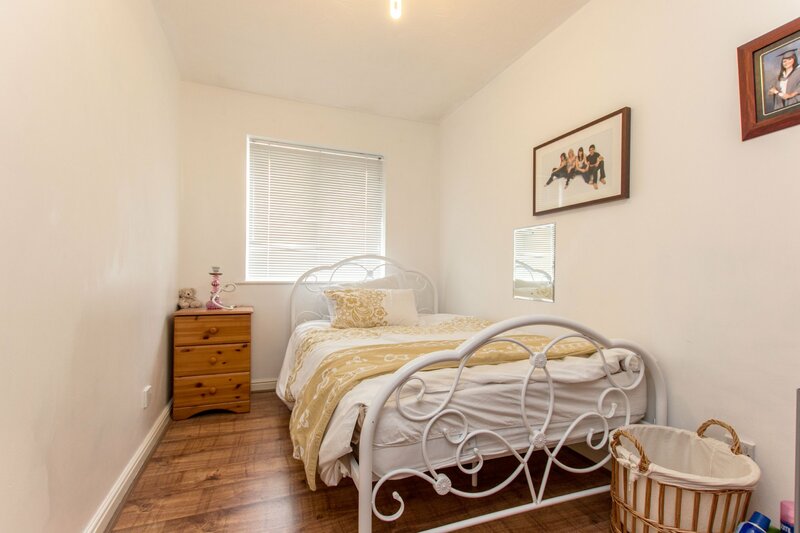 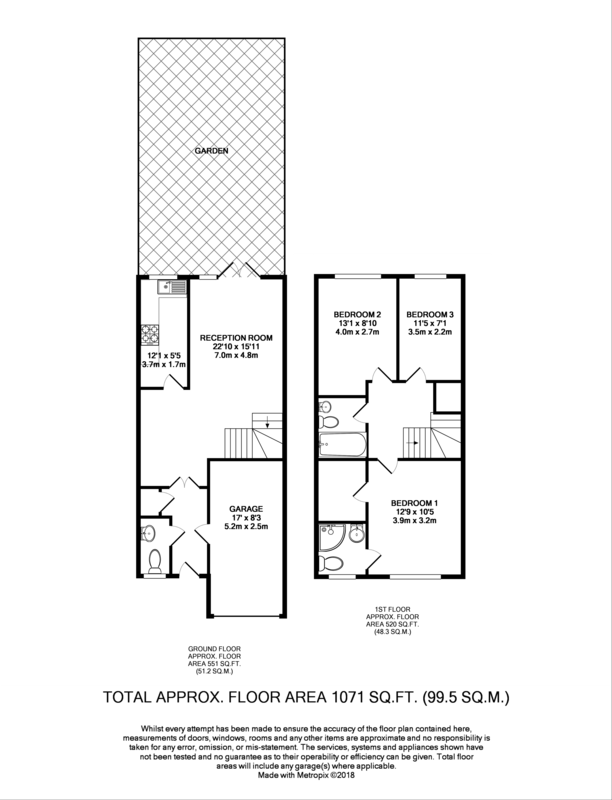 On the first floor there are three good sized bedrooms, an ensuite shower room to the master bedroom and an additional three piece bathroom off the landing. 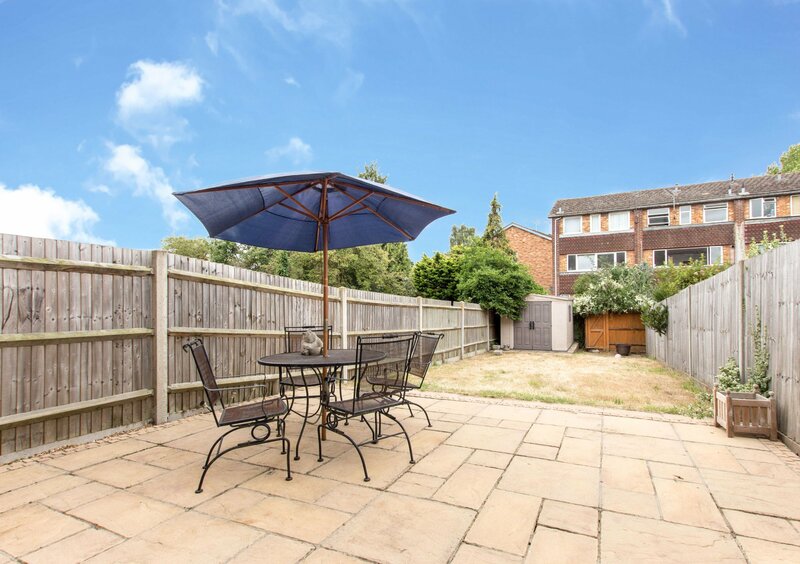 The rear garden has a large patio area and laid to lawn. 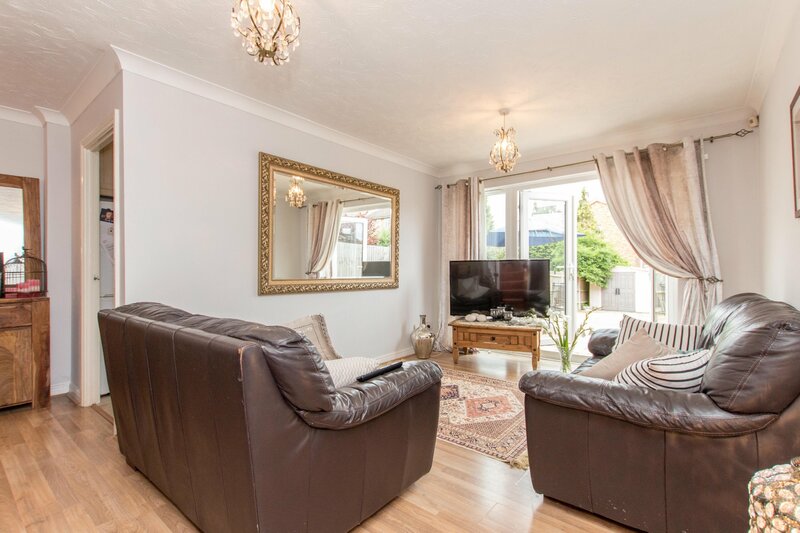 Other benefits include a garage and off street parking, gas central heating and double glazing throughout. 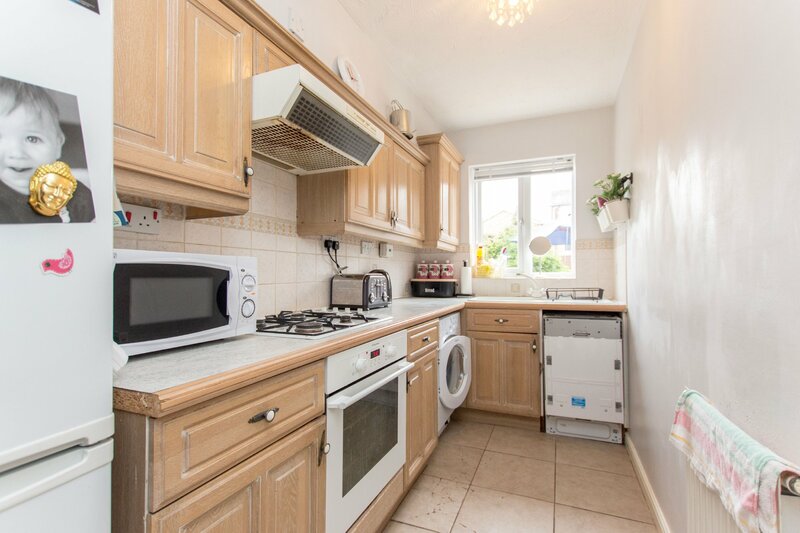 The kitchen has also been recently refurbished. 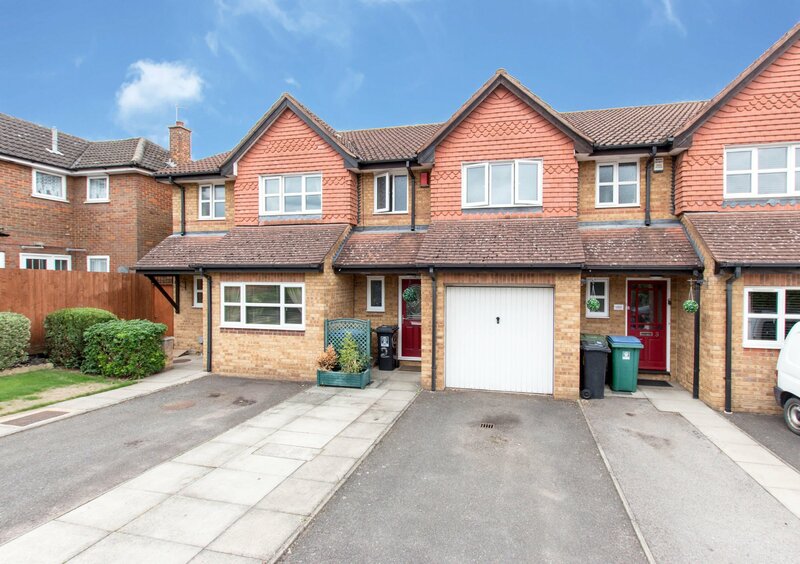 Sherwood Court is situated off Leavesden High Road. 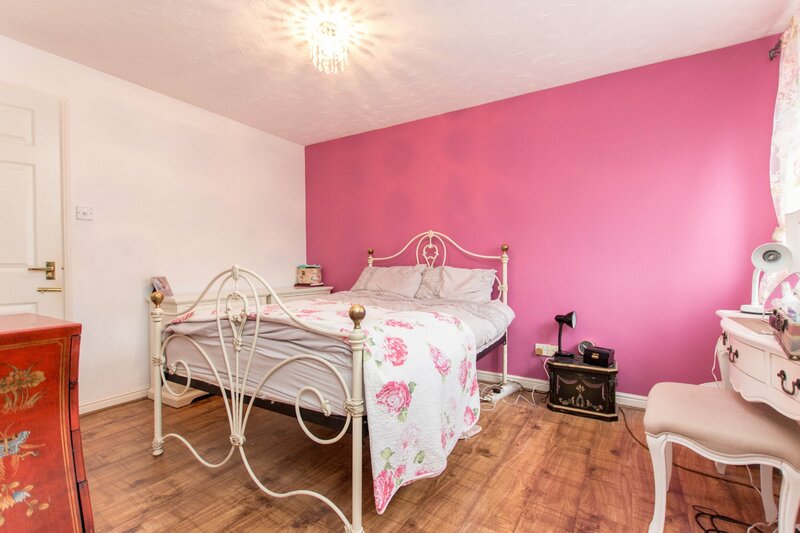 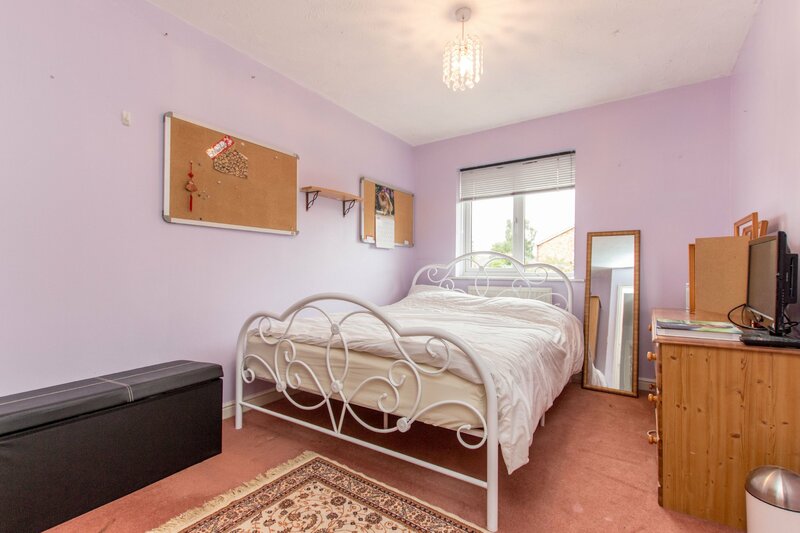 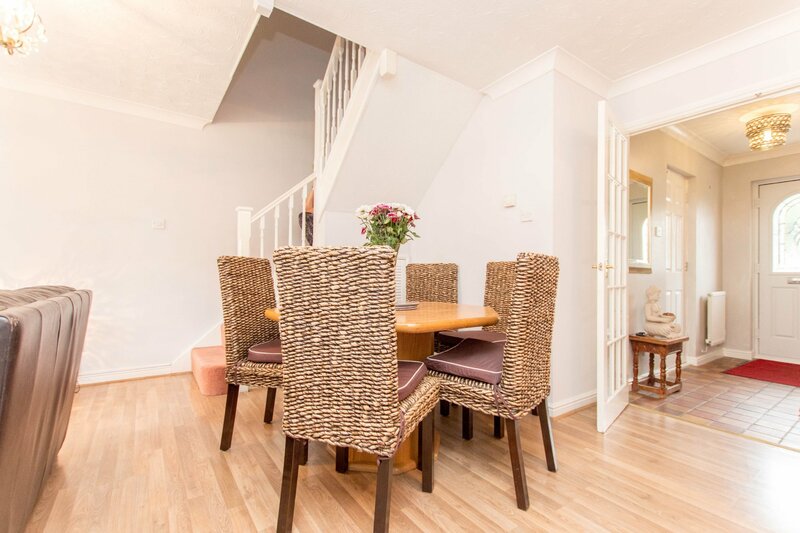 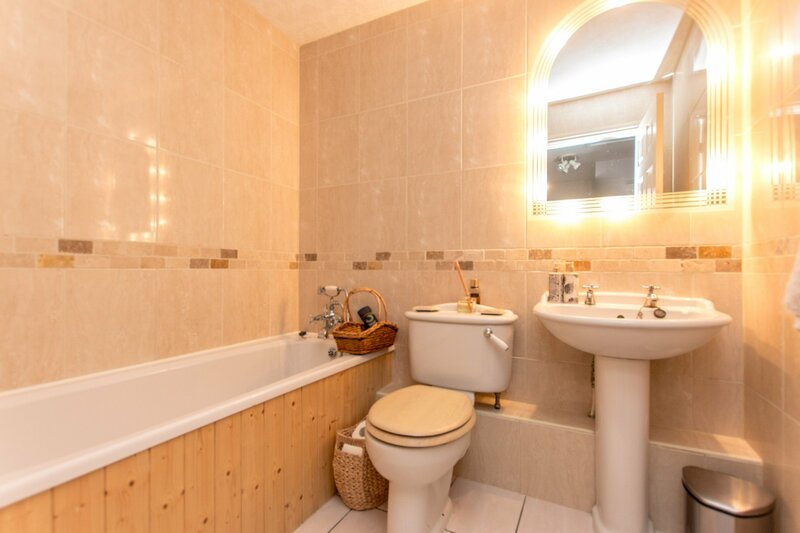 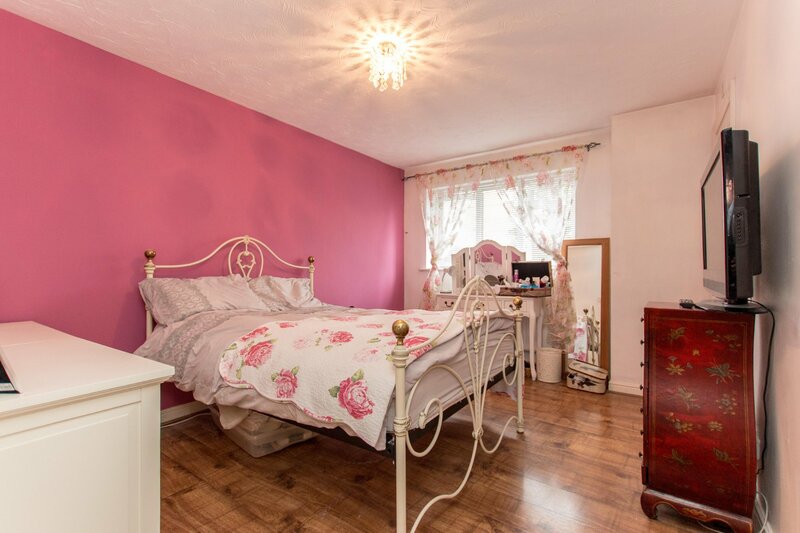 The house is excellently located close to the M1, A41 and M25 road links making it ideal for the busy commuter.